Finding the perfect gift for your dad is never easy, especially if you want it to be special. If you are in a last-minute panic, there are a few gift ideas that we think could be just what you were looking for. Surprise your dad with a lovely present and leave him speechless. Is your dad the kind of man who loves a good massage and to relax after a stressful day at work? 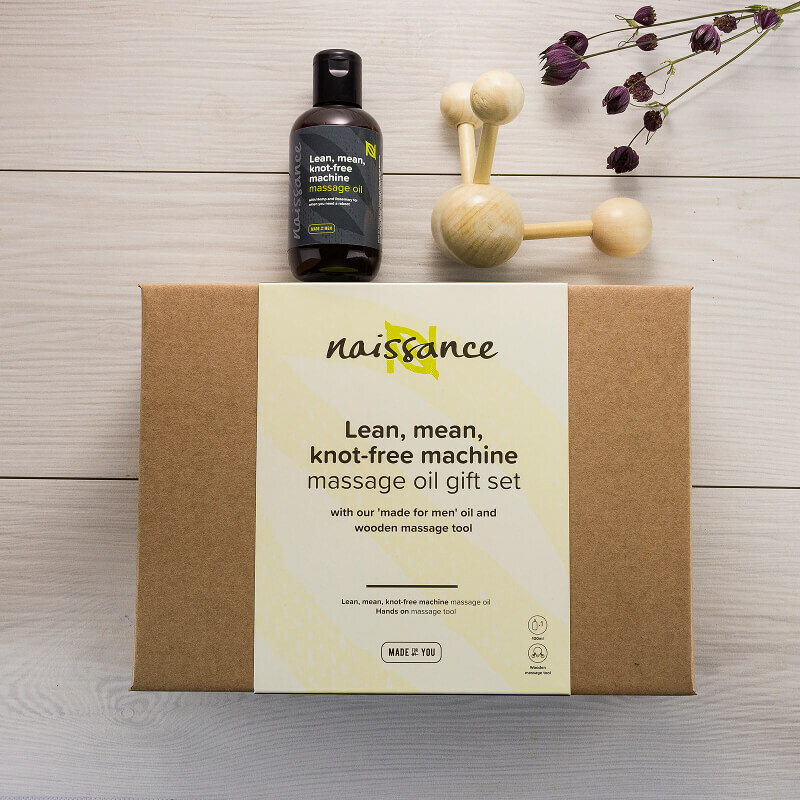 Choose our 'Lean, Mean, Knot-Free Machine' Massage Oil Gift Set. It contains an invigorating combination of Hemp Seed oil and pure essential oils to help him unwind. Sporty type, you said? We got it. 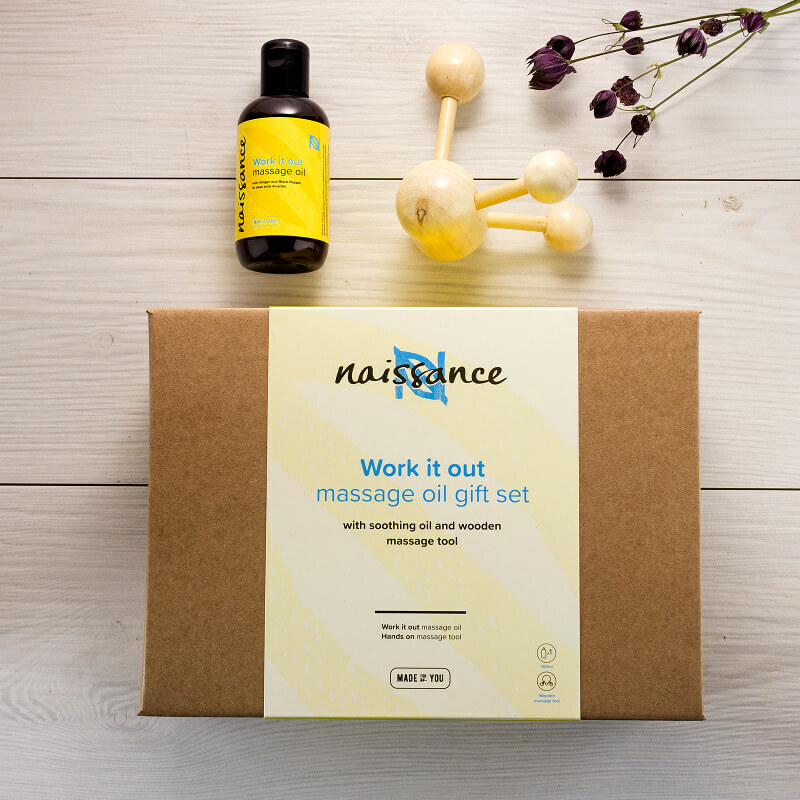 Our 'Work it out' Massage oil gift set is perfect for his post workout sessions to ease the sore muscles. Made with Grapeseed Oil and a combination of essential oils including Lavender, Coriander, Lemongrass, Nutmeg, Black Pepper, Rosemary, Eucalyptus, Ginger and Vetiver. 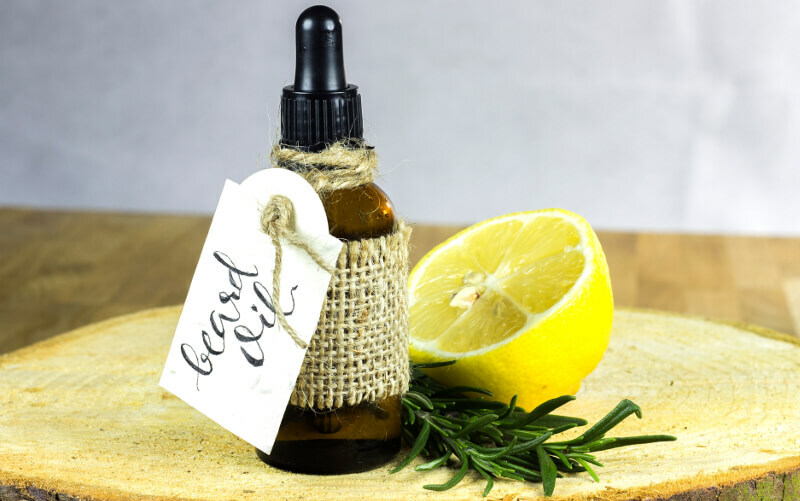 If you are looking for something more personalised, head over to our blog and start mixing all the ingredients to make a quick and easy organic beard oil. There is a lot you can choose from; leave those boring ties and socks for another time. This year is time to get your father something a little bit more original and personalised. Whether you decide to get something already made or you make your own product, we are sure he's going to feel 100% loved! Happy Father's Day from the Naissance Team!